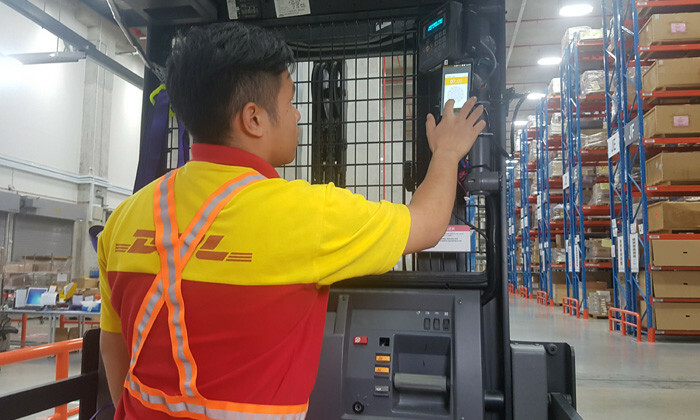 To create a safer warehouse environment for its employees, DHL Supply Chain, recently completed a pilot project at the DHL Advanced Regional Center in Singapore using Internet of Things (IoT) technology. 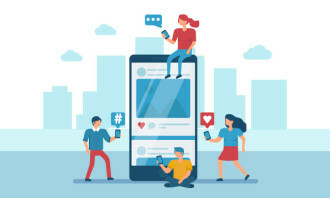 According to a media release, data from wearable wireless sensors were used to prevent accidents by monitoring employee fatigue levels, suggesting rest periods, and sending alerts when people were in close proximity to moving equipment – all in real time. With the regular movement of forklifts, belts and other materials handling equipment (MHE) in warehouse operations, incidents involving MHE consistently rank among the top safety-related incidents that occur in DHL warehouses every day. The wearable sensors and data transmitters track employee movement around the warehouse, displaying the distance and number of people in a given work area. The solution scans for signals from employees via a wearable tag, and when this signal is close to a forklift, the driver is informed that someone is close to his or her work area. An audio notification, alongside a vibration alert, is sent to a tag worn on the driver’s wrist, so that the warning is noticed even in noisy surroundings. Additionally, the wrist sensor measures symptoms of fatigue throughout the day by measuring the operator’s heart rate – a drop in heart rate indicates tiredness and potential lack of concentration. Supervisors will be automatically notified when an operator’s heart rate falls below normal levels with a recommendation of a break. The solution also generates heat maps that indicate busy and high-risk areas, allowing supervisors to evaluate particularly busy areas and review traffic flows to take measures to mitigate the situation. “At DHL, safety is our number one priority and there is a strong commitment to the health and safety of our employees at all levels of the organisation. 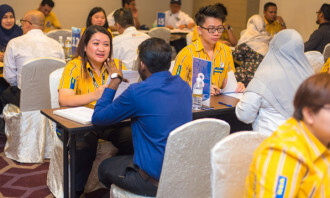 So when we were exploring the use of wearable sensors and how we can leverage the technology for our operations, we naturally chose to focus this pilot project around warehouse safety,” said Steve Walker, chief information officer Asia Pacific and global warehouse management system centre of excellence, DHL Supply Chain. DHL noted that the IoT solution can be easily adapted to various industry scenarios, such as truck driver fatigue; slips, trips and falls; repetitive task fatigue and cold chain temperature exposure. The solution can also send location information and alert supervisors or health and safety offices when the worker is in danger or presses a panic button for assistance. The firm's success hinged on implementing a staff engagement framework that focuses on delivering an authentic experience to emplo..
Married staff of a beauty salon chain are required to give 5% of their pay to parents, while single staff are mandated to hand ove..
After the suicide of an employee was linked to work pressure, overtime practices at the advertising agency are under investigation.. Instead of simply implementing something new, the Big Blue crowdsourced its new system, which now lets staff set shorter-term goal..